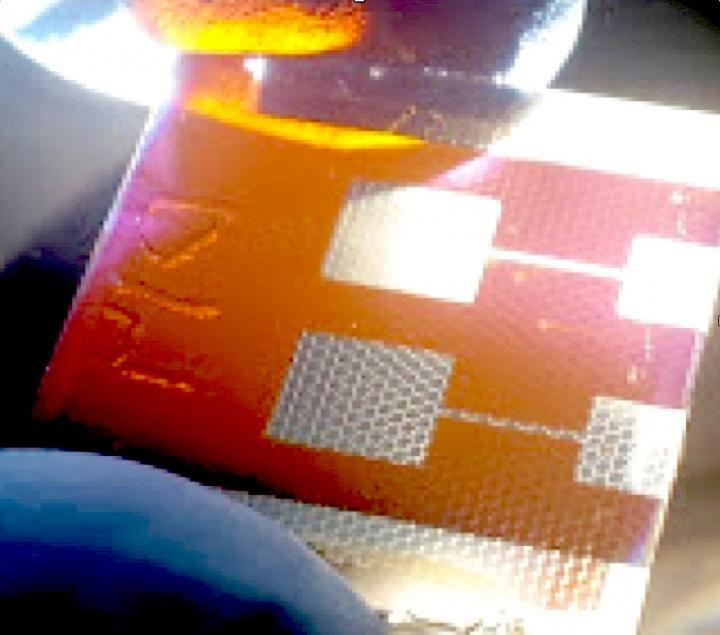 Tests conducted during the study revealed that the scaffolding had little effect on the perovskite’s ability to convert light into electricity. To find out, the researchers exposed encapsulated perovskite cells to temperatures of 185 degrees Fahrenheit (85 degrees Celsius) and 85 percent relative humidity for six weeks. Despite these extreme conditions, the cells continued to generate electricity at relatively high rates of efficiency. The other co-lead authors of the E&ES study are Stanford postdoctoral scholars Brian Watson and Adam Printz.